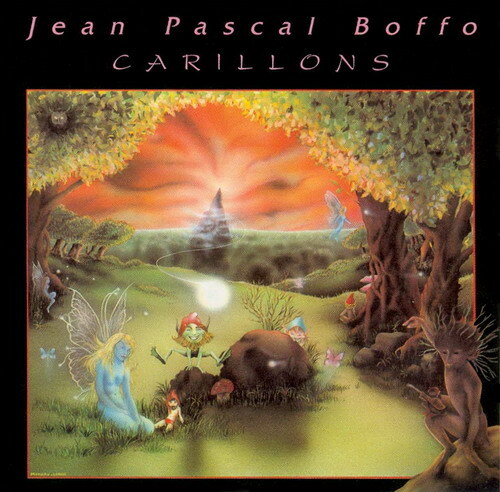 I'm really enjoying the discography of French guitarist and prog veteran Jean-Pascal Boffo. I'm five albums in and, no matter the style, everything has been extremely tasteful and well crafted. I've listened to an easy listening light guitar album of his, two of what I'd call Jon Scofield styled modern guitar albums, and now two definite Steve Hackett inspired prog albums from the late '80's(!). I'm sure I'm in the minority, but so far I'd rather listen to this artist over Steve Hackett. I found his discography rather mediocre, weak, too idiosyncratic and incoherent for my tastes.